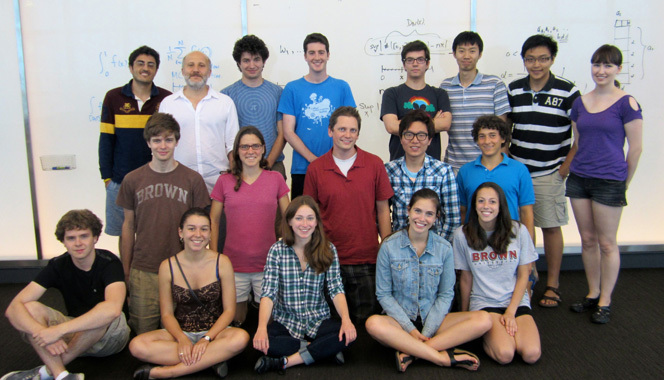 The Summer@ICERM program at Brown University is an eight-week residential program designed for a select group of 18-22 undergraduate scholars. Every year, faculty organizers develop a variety of topical research projects that are interdisciplinary in nature. They begin the program with brief introductory talks about each project. Throughout the eight-week program, students work on their assigned projects in groups of two-to-four, mentored by faculty advisors and teaching assistants. Students meet daily, give regular talks about their findings, attend mini-courses and guest talks, and participate in professional development seminars. 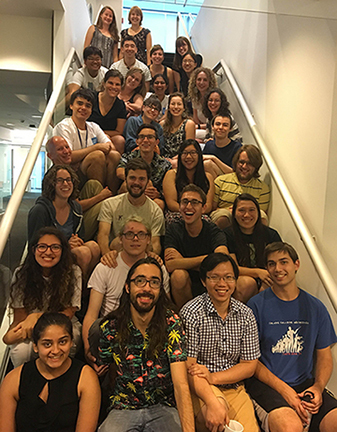 Students learn how to collaborate mathematically while attending Summer@ICERM, and they work closely with their teammates to write up their research into a poster and/or paper by the end of the program. 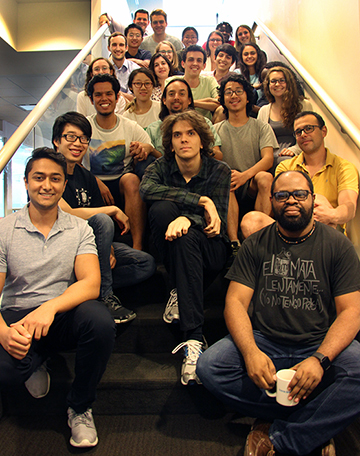 ICERM provides an excellent research environment; students and their faculty and TA mentors have access to shared offices and collaborative space throughout the institute. 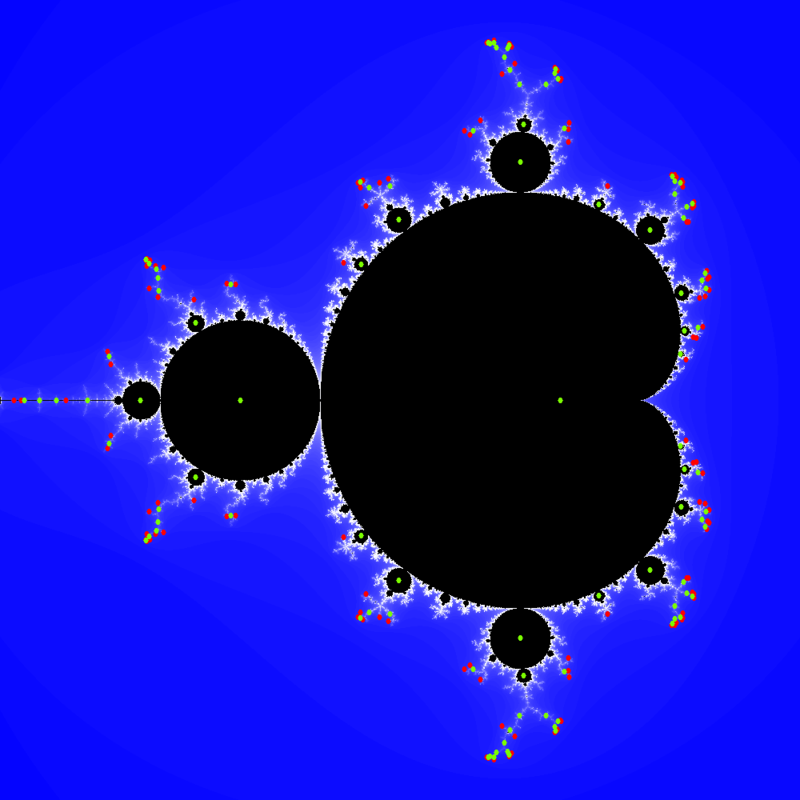 They also have access to ICERM’s computer facilities and specialized software. ICERM staff provide logistical support for students and help build community through fun activities and events. Applicants must be matriculating undergraduate students at the time of the Summer@ICERM program. Funding is available for a very small number of students who are not US citizens or permanent residents. Upcoming Summer@ICERM programs are posted in the fall of each year. 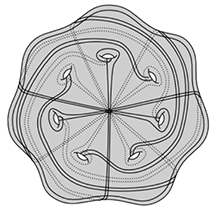 Visit the Summer@ICERM 2019: Computational Arithmetic Dynamics event page for full details on the program.